Another quick production of poem without much editing. I am not a smoker. I have this idea from a Cantonese movie where a man finds the thrill of killing people after his first killing. The killing metaphor is just like the smoker’s killing. 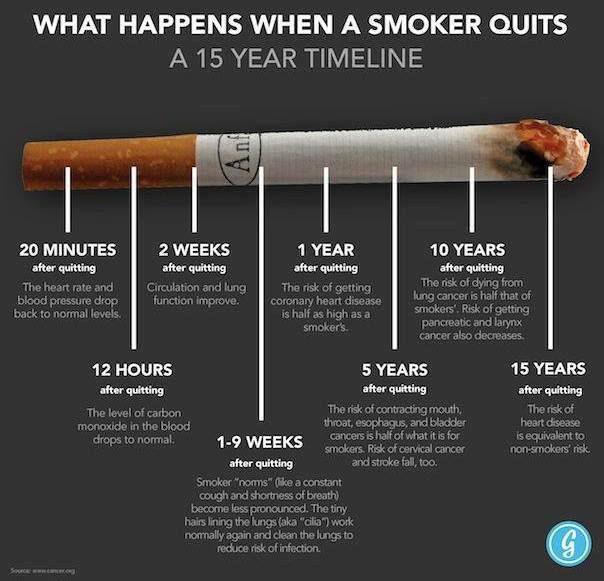 Smokers may not realize how much the life of a non-smoker has changed. The least that a smoker can do to his / her loved ones, is not to kill them a.k.a. smokes in front of them. By Wendy in Writing 101 on 20/06/2014 .